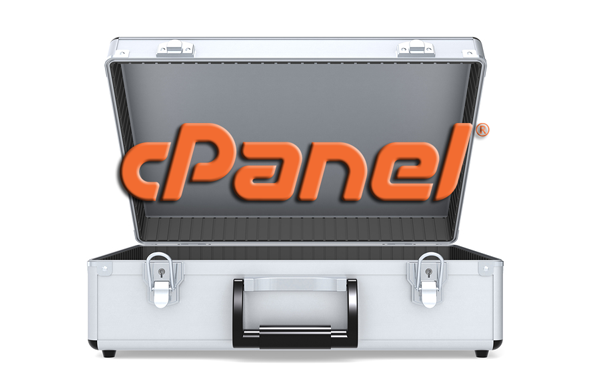 cPanel provides convenient server access and an intuitive, user-friendly interface for managing your website. However, like any server application or environment, it can be vulnerable to several potential security problems. As a responsible webmaster or server admin, it’s up to you to recognize these vulnerabilities and take steps to close any loopholes hackers could use to access your server or website. Lets take a look at some of the ways you can secure and protect your cPanel server. Security is one area of website management where you should never cut corners to save time or effort. The smartest thing you can do is implement proper security measures for cPanel as soon as your hosting account is set up. Don’t wait until disaster strikes or assume the security promised by your web host is enough. 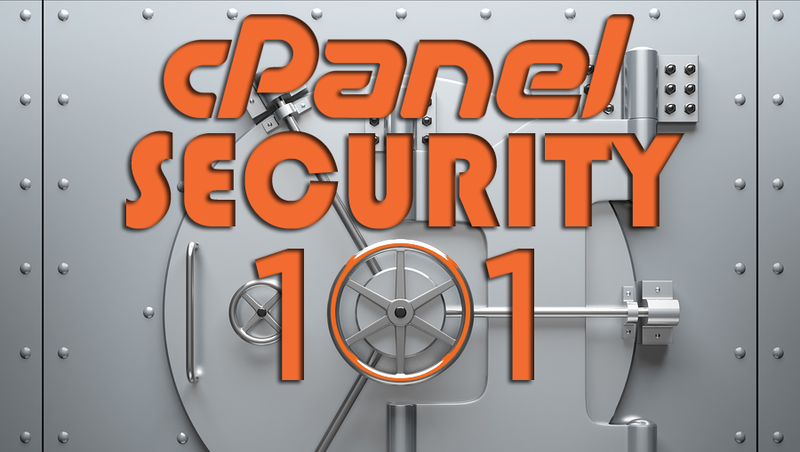 Take proactive measures to keep hackers out and stay in control of your cPanel environment.